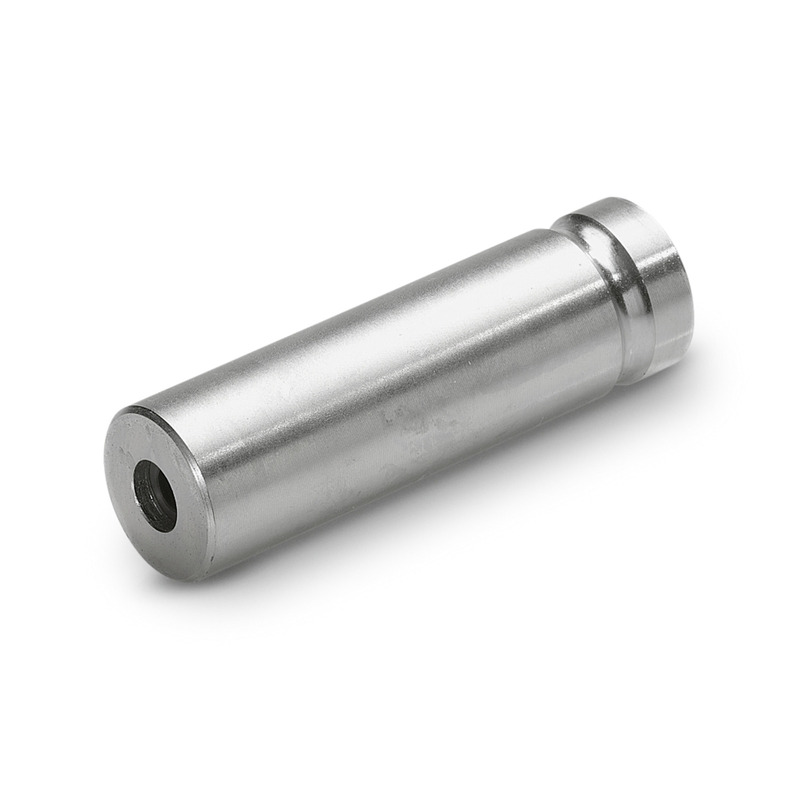 Boron carbide nozzle, for machines up to 1,000 l/h 64150840 https://www.kaercher.com/ae/accessory/boron-carbide-nozzle-for-machines-up-to-1-000-l-h-64150840.html In addition to nozzle packs. Very wear-resistant nozzle with boron carbide chuck for continuous-duty operation. In addition to nozzle packs. Very wear-resistant nozzle with boron carbide chuck for continuous-duty operation.